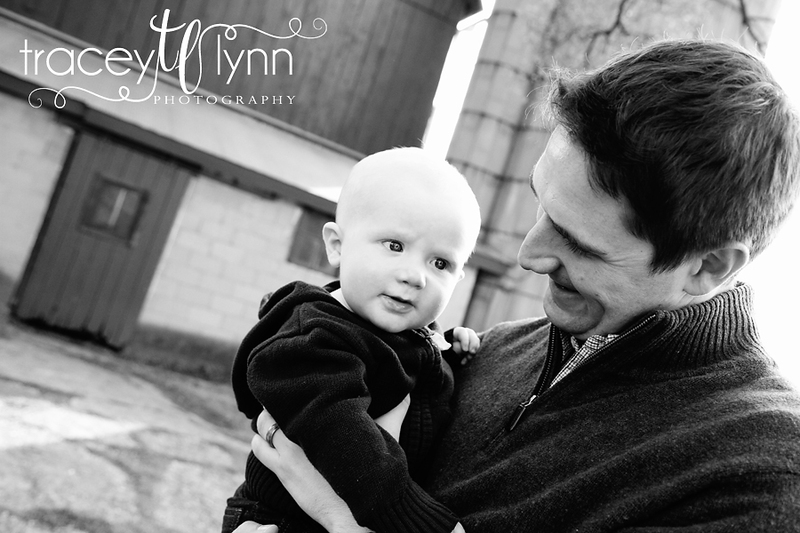 Tracey Lynn Photography: Farmington, MI Family Photographer | No Nap No Problem! 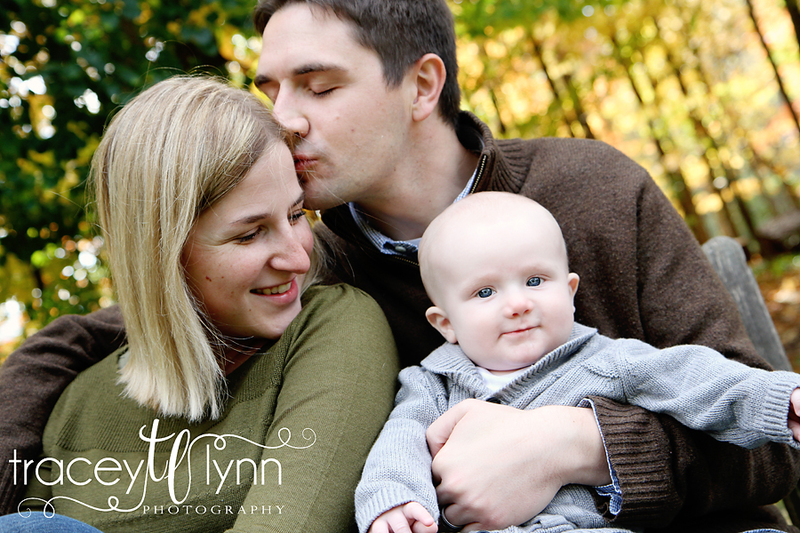 Farmington, MI Family Photographer | No Nap No Problem! Having just experienced a photo shoot with my own family, I know exactly the stress involved with having family photos taken! Of course it never fails that the one day you need your kids to nap well, they don't. Or they wake up with their first tooth coming in and they're crabby, or as your on the way out the door one kid falls and ends up with a big cut on his nose. 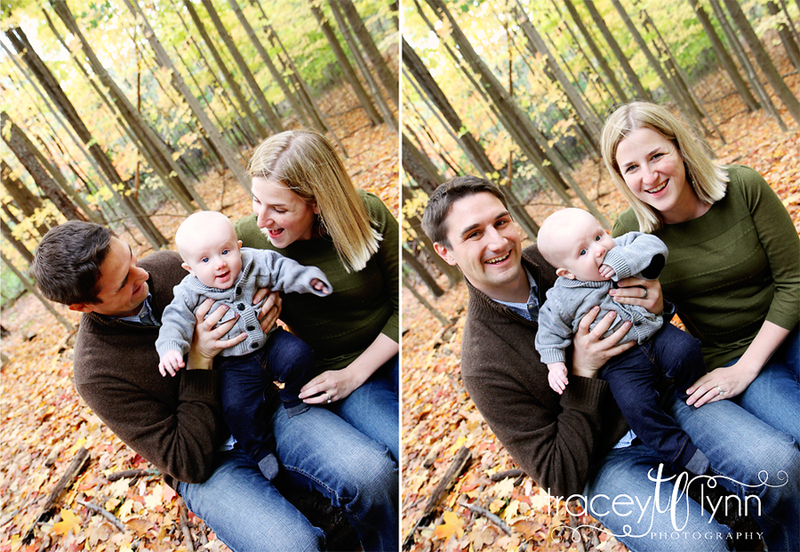 Trust me, in five years of photographing families I've seen and heard it all! But I promise, no matter how rough you may think the shoot went there will be at least a few photos you love! Last weekend I met this family at Heritage Park in Farmington. Their son was actually born on the exact same day as my daughter so it was fun comparing notes with his parents! They were the greatest family to work with - so easy going and fun. For instance when Landon decided to make grass his first food his mom just laughed and pulled it out of his mouth, love that! As it would figure Landon chose family photo day not to nap so he wasn't thrilled to be having his picture taken, but he did good especially considering the chilly weather! And look, we still managed to get some great pictures!